Love your Legos? 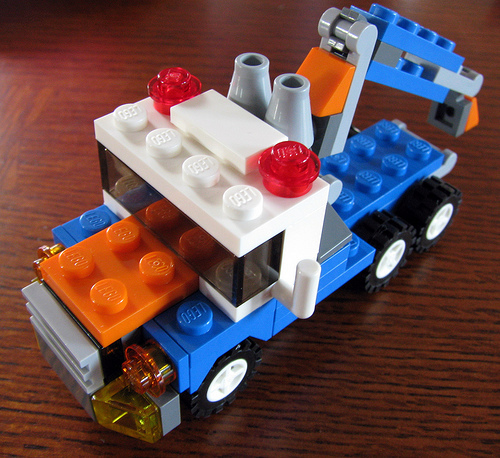 Children ages five and up are invited to stop by the Southborough Public Library on Tuesday from 3:45 pm to 5:00 pm to make Lego creations. The library will have all the Lego building supplies, including idea books. All Legos and Lego creations must remain at the library. Please register in advance at the Children’s Room desk or by calling 508-485-5031.